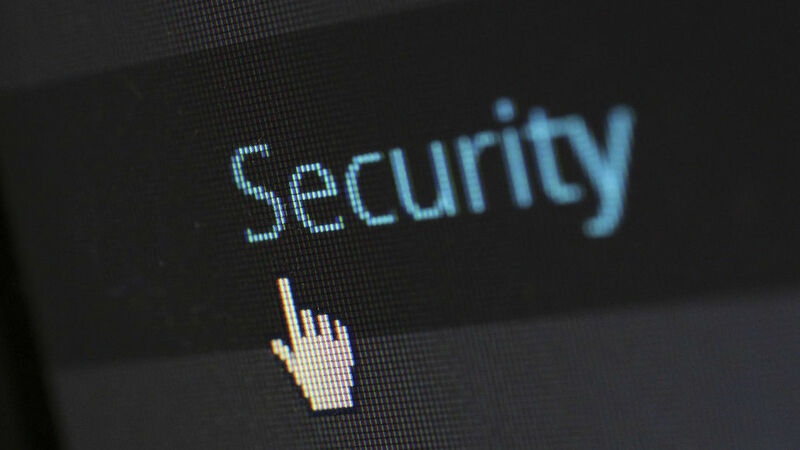 Do you use Sticky Notes on your Windows PC? You should because notes can now be accessed on your Android phone or iPhone in the OneNote app. 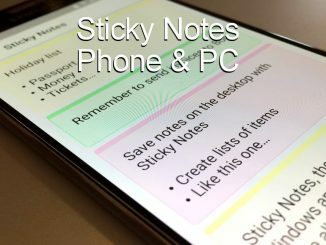 Create and sync Windows Sticky Notes on mobile.